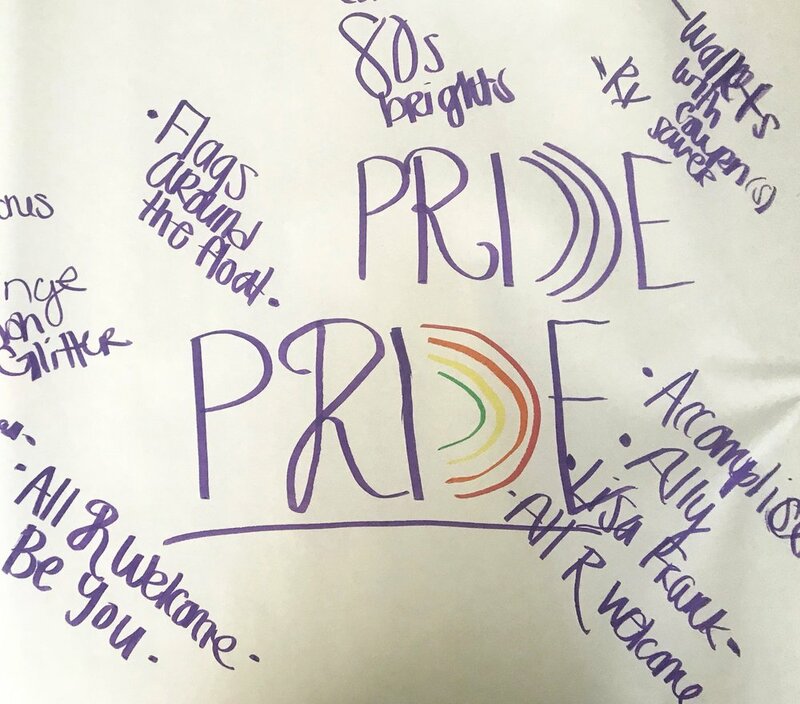 We started the journey to Pride on May 22nd & kicked off our first planning meeting. There were several, maybe hundreds of hours spent meeting and organizing from that day until August 11th. When I say “we”, I am referring to about 15 special individuals, once my colleagues and now my friends, from different departments & backgrounds. We came together (outside of our already busy day-to-days) to organize several events leading up to the Pride Festival & big parade last night. On August 1st, we hosted a Movie & Crafting night with our friends & family to create the signs & decorate our shirts you may have noticed while we marched. We sponsored a happy hour to meet with other local LGBTQA ERG’s: the goal to create a fun, safe event and talk about what we were doing to support the community. Then we raised money for Out Youth and shared how we are out to help people save money on the things they need most, from prescriptions to socks during the festival. 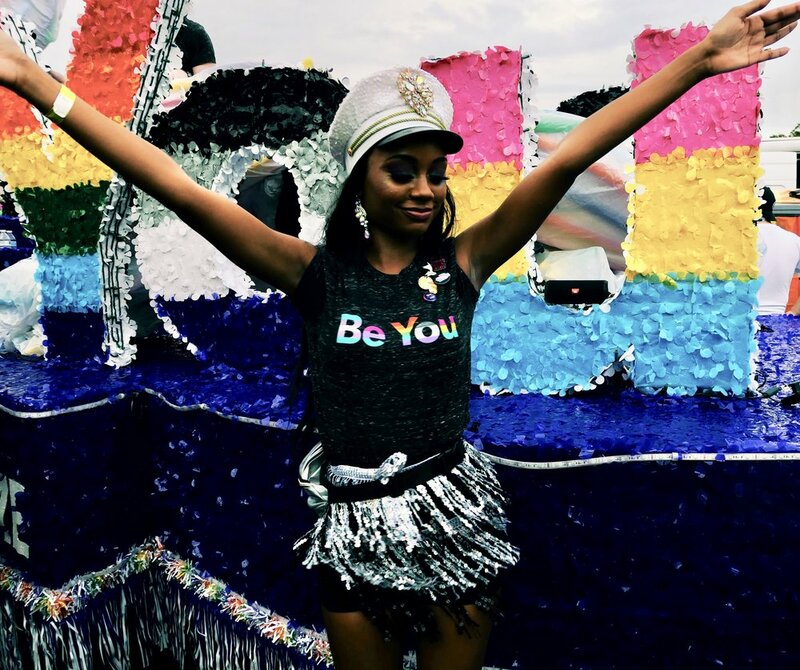 Our message this year was “Be You" and it goes beyond our float and shirts. I am proud to be apart of RetailMeNot, where we are allowed to bring our full, authentic selves to work. I know that not everyone has that freedom, feeling or state of being. Whether at home, workplace, or in their community. If I have learned anything from LGBTQA+ at RetailMeNot and my friends in the community, it's what it means to be a Power Ally. Not just an ally, but an accomplice. Someone who makes themselves uncomfortable so that others can be comfortable.